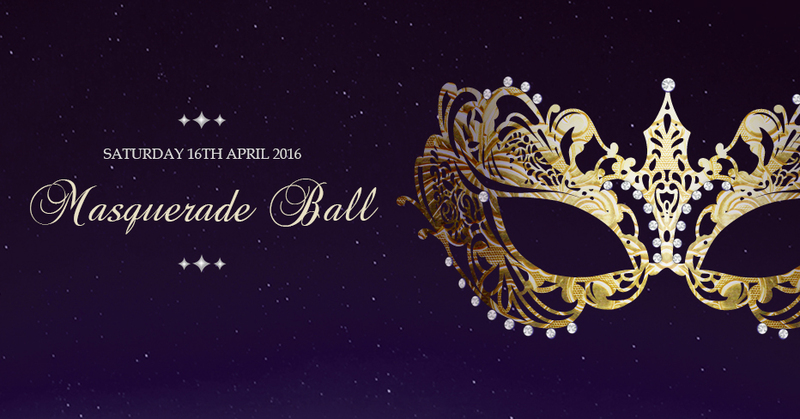 Boot Out Breast Cancer are delighted to invite you to our 6th fundraising ball on Saturday 16th April 2016 at The Grand Room, The Palace Hotel, Manchester. Fundraising for the breast screening units in the North Manchester and Burnley General Hospitals. Top entertainment including an international opera singer, classical musicians, a Hed Kandi saxophonist and a BBC DJ. Plus more. The Grand Room, The Palace Hotel, Manchester. Champagne reception, 3 course meal, top entertainment and dancing till 1am. Champagne reception, 3 course meal, top entertainment and dancing till 1am. Access to a VIP after show party with bacon/vegetable sausage sandwiches and dancing till 3am.